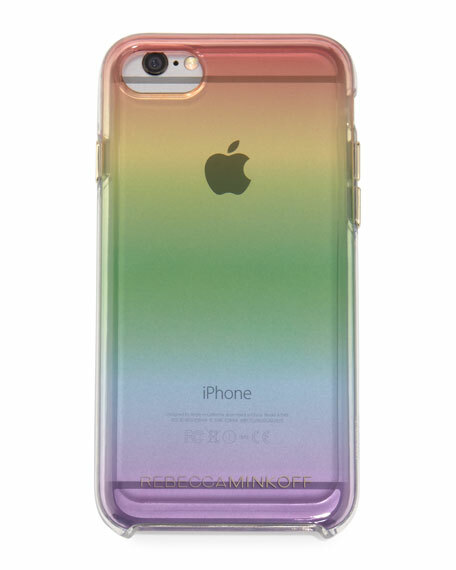 Rebecca Minkoff printed clear plastic phone case. Deigned to fit iPhone® 7. For in-store inquiries, use sku #2104823.